Our shop is warm, private and personal! 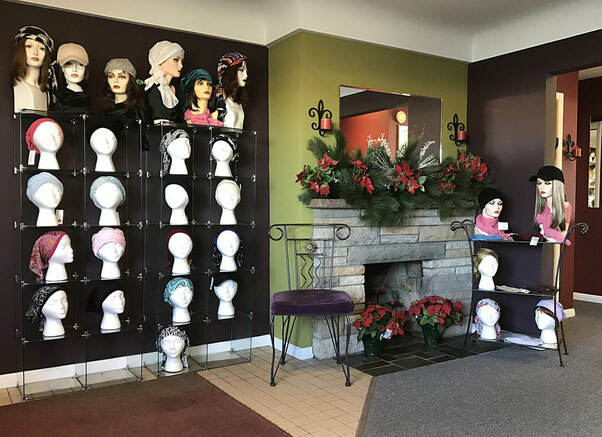 Largest selection of wigs in the area. We have over 200 in stock!